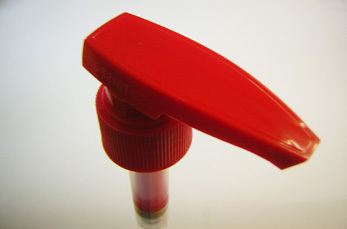 Higher Dose Pump with a range from 7ml to 5ml. 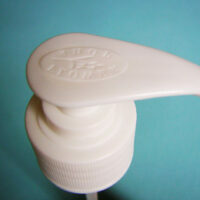 Can be used with Citric products, such as Delimanene Oils. 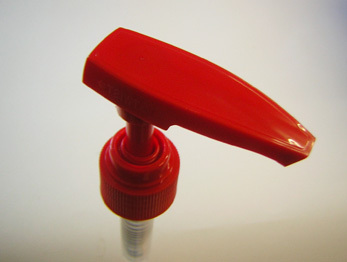 Long nozzle feature. 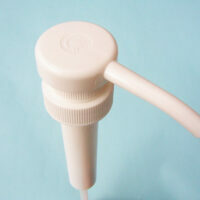 Categories: 3-4ml Pumps, Higher Dose Pumps, Lotion Pumps, Shipper Pumps. 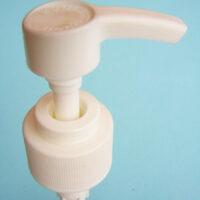 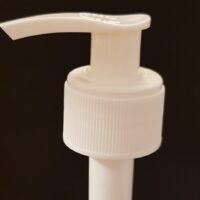 Tag: Lotion Pump.